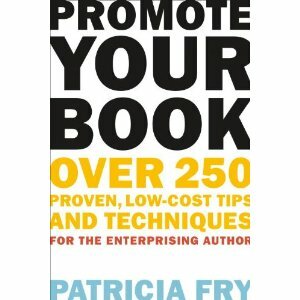 The ideas and tips in Patricia’s book were most helpful. I was really pleased. I found myself going from one link to another, checking things out. I self-published my book and I wish I had read this book a year before I published. There is so much information in this book. I found the section on promoting my book to be the most helpful. When you self-publish it is all up to you to promote your book. The book doesn’t give you every single step. It is more like giving you the basics, and pointing you in the direction of many resources to help you along the way. I reviewed this book in an e-galley format. I will most definitely need to purchase it for the advice within as I prepare to publish my next book. Disclosure of Material Connection: I received this book free from the publisher through the NetGalley book review program. I was not required to write a positive review. The opinions I have expressed are my own. I am disclosing this in accordance with the Federal Trade Commission's 16 CFR, Part 255: "Guides Concerning the Use of Endorsements and Testimonials in Advertising."